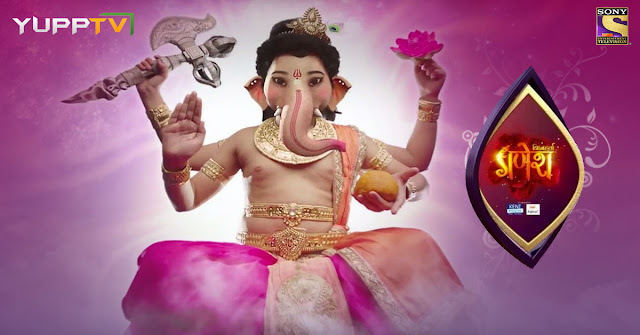 Vighnaharta Ganesh is a mythological Indian serial that is aired on Sony TV Online. It revolves around Lord Ganesha in his childhood and is estimated to be among the costliest mythologies ever shown on Indian television. This show unearths every detail of the untold mythos and story of Lord Ganesha. His life starts with tribulations but he later becomes everyone’s helper and problem solver. According to the serial producer Abhimanyu Singh, the story is not only creative but also technologically advanced to improve viewership. For the first time on Hindi TV channels, Hollywood technology motion capture has been utilized. This show is one of a kind with lavish costumes, grand sets and tales used to keep the audience of the show hooked. This show has been conceptualized in a way that brings out a new and fresh version of the story of Lord Ganesha. It is an in-depth story that captures all angles including the technical sides and an excellent script. Use of motion capture technology makes the images look more real. The story has been so well reinvented such that new audience experience a fresh mythological story on their TV screens. Visual effects have also been used well in the show that has been creatively presented to retain the attention of the audience. Indians living outside India can catch this show on Sony TV Online to stay connected to their culture and religion through this interesting story even when out of their home country. Sony Online television has enabled millions of Indians living outside India follow this amazing story from any part of the world. Indian shows are increasingly becoming popular world wide hence there is a growing demand for such shows especially mythological stories. Vighnaharta Ganesh promises to be an exciting show that is worth your time.